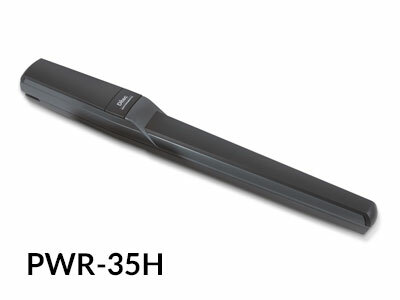 Ditec have recently released the new range of PWR swing gate operators. 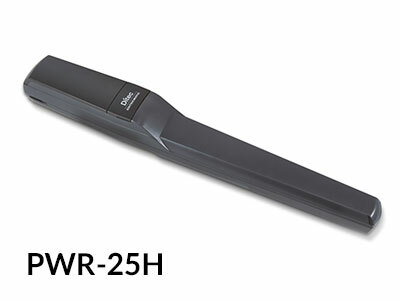 The PWR 25H and PWR 35H are suitable for gate wings up to 2.5m and 3.5m respectively. The operators are amongst the fastest on the market and also one of the quietest. The advanced circuitry allows complete adjustment of speed, acceleration and start time and the PWR 25 and PWR 35 are suitable for residential and small to medium condominium/commercial applications. Battery backup and solar configuration is available for both operators.